This summer, the way to get to Sesame Street will involve taking the 134 to the 101. To celebrate their 50th anniversary, the Sesame Street fam is heading out on a national tour — and it ends in L.A. this August. As part of their visit to the land of sunny days (but where the air is maybe not that sweet), "F" is for "Free Family Festival," and that's good enough for us. It's on Aug. 3 — tickets are free, but you need to RSVP, so you can do that right now right here. 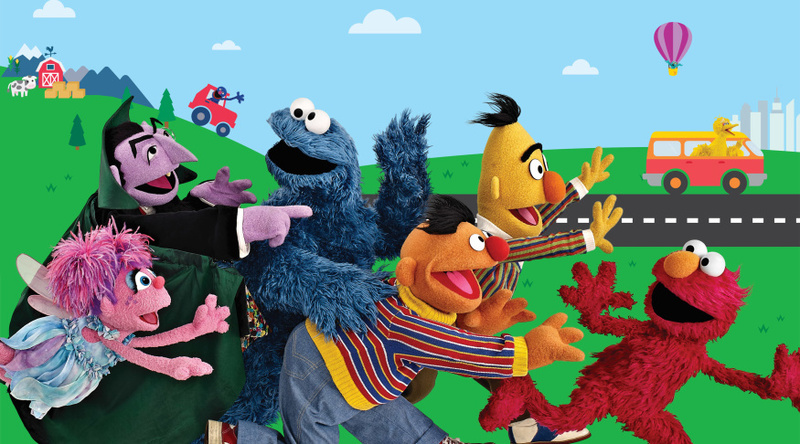 They'll be in town from Aug. 1-Aug. 3, with the trip meant to highlight how Sesame Street (and the nonprofit org that produces the show) helps L.A. kids "grow smart, stronger, and kinder," according to a press release. Characters from the show will be heading out to local landmarks and local community organizations, with various live performances in addition to the free festival. You know, the kind of performances where people replacing yelling "play 'Freebird'" with "play 'Rubber Duckie!'" A segment will be taped for the show's 50th season while they're here, looking to capture what L.A. kids love about where they live. The season premieres this November on HBO (though the show does still show up on public television eventually, in case you didn't know). 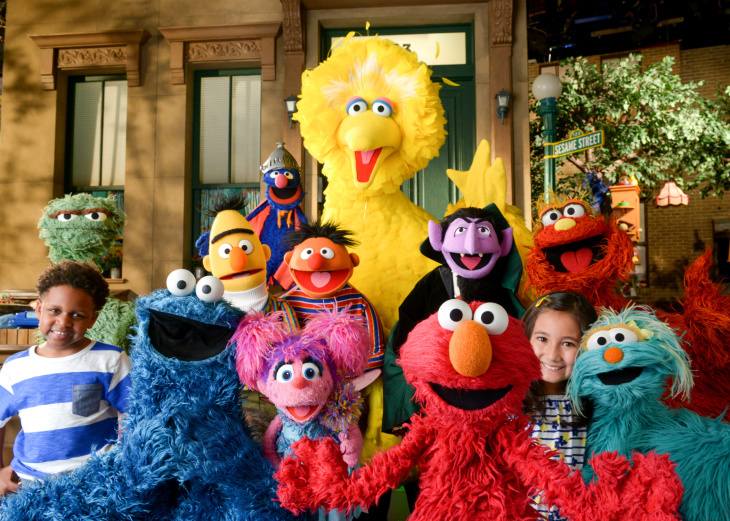 The Sesame Workshop's Steve Youngwood said in the release that the show's lesson remain the same after 50 years: "Everyone, no matter who they are or where they are from, is equally deserving of respect, opportunity, and joy." "I will always have very fond memories of watching Sesame Street when I was growing up," Mayor Garcetti said in the release. "As a father who has seen how children's hearts and minds are enriched by the lessons of Elmo and Big Bird, and as mayor of a city that shares the timeless values — friendship, compassion, and respect for our differences — it has shared with generations of kids, I am proud to welcome the show to Los Angeles." More details about the free festival are set to be released throughout the spring.